Flowers, Fashion, Food & Fitness obsessed! 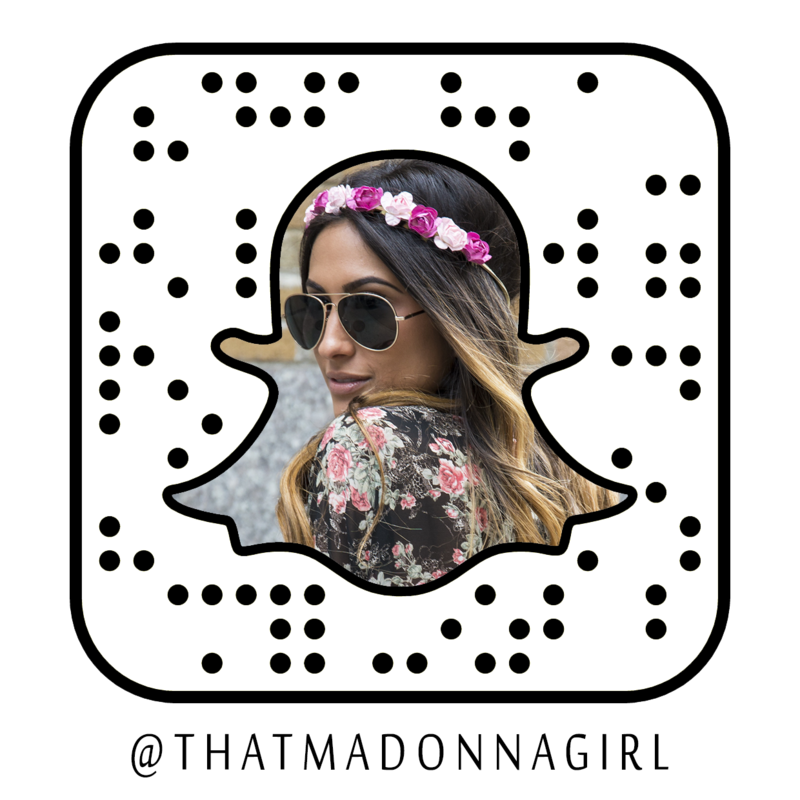 Follow my travels and my outfits! Enjoy! Copyright © 2019 - ThatMadonnaGirl.com - All Rights Reserved.